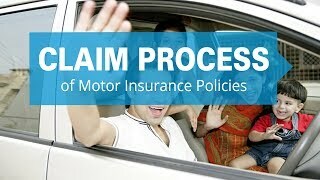 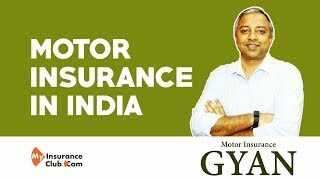 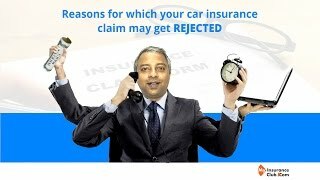 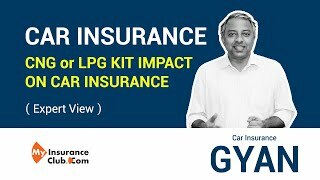 Everything you must know on Motor Insurance in India. 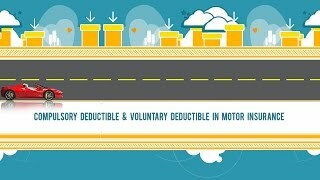 What is Compulsory Deductible and Voluntary Deductible in Motor Insurance? 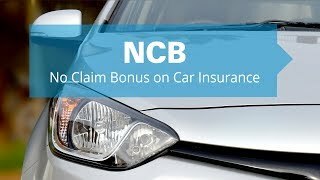 What is NCB in car insurance?